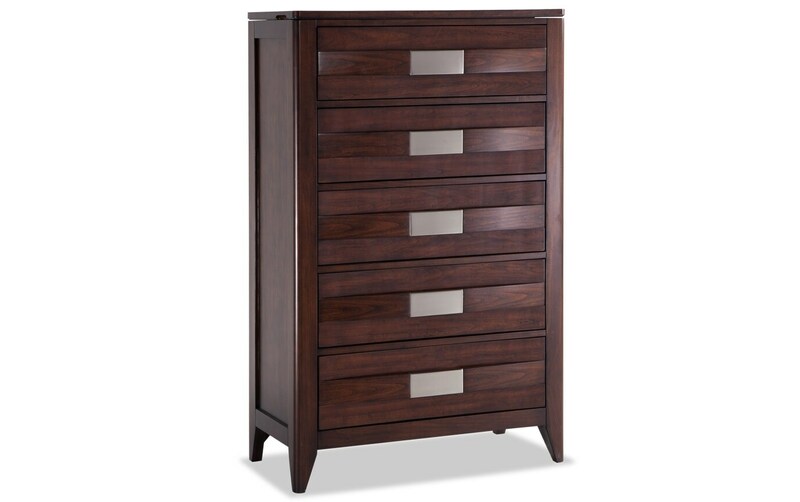 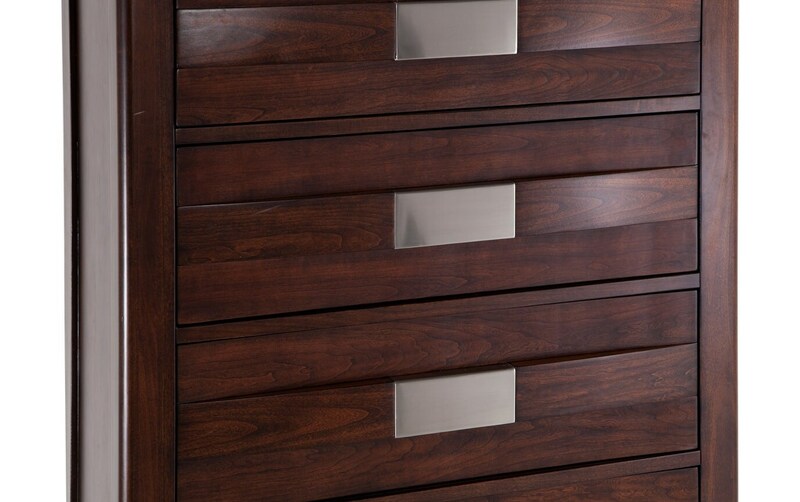 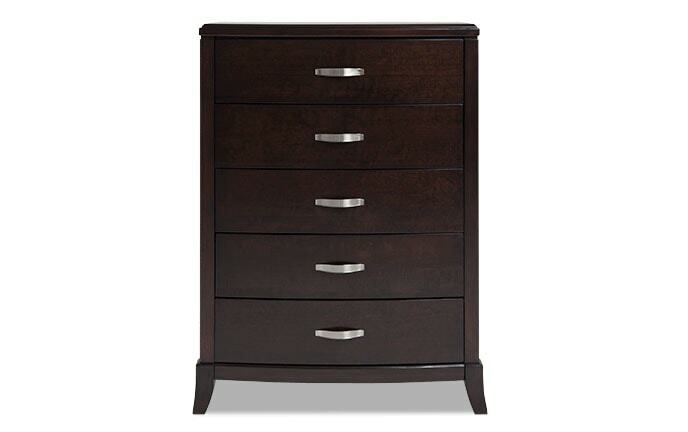 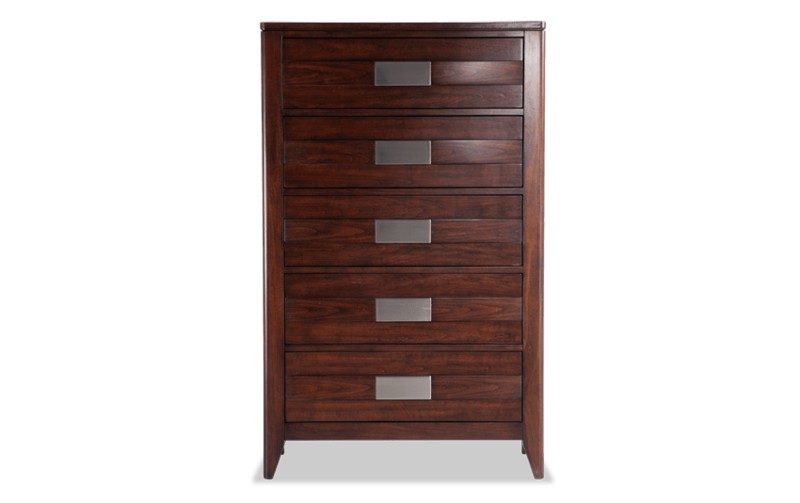 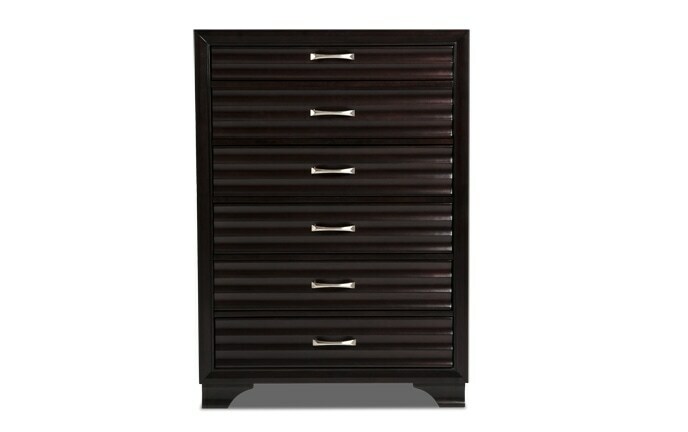 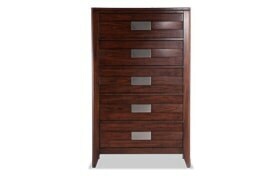 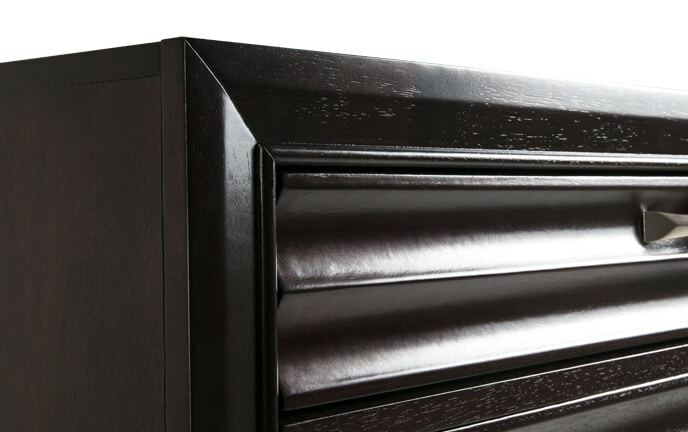 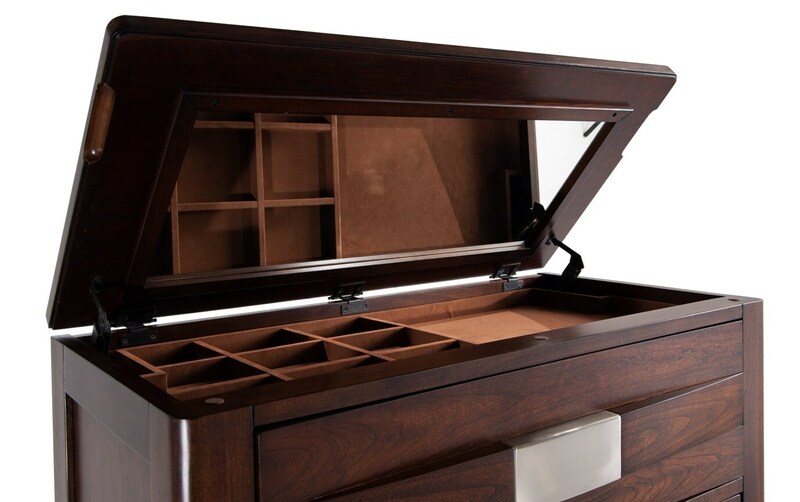 When it comes to solid hardwood construction and durability, my Ventura Lift-Top Chest is at the top of the list! 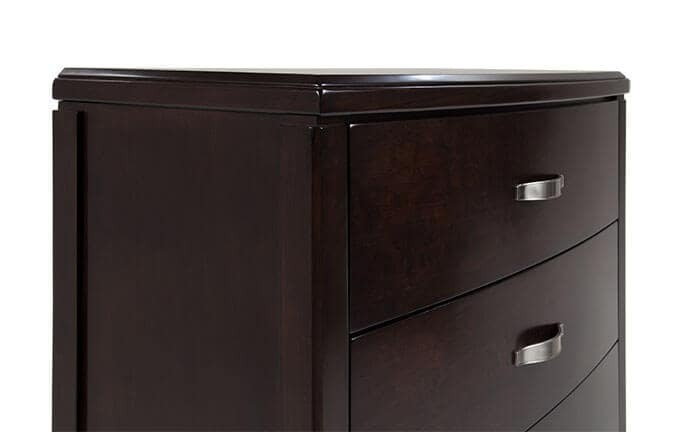 This transitional style chest was built to last with five securely constructed dovetail drawers and ball-bearing drawer glides. 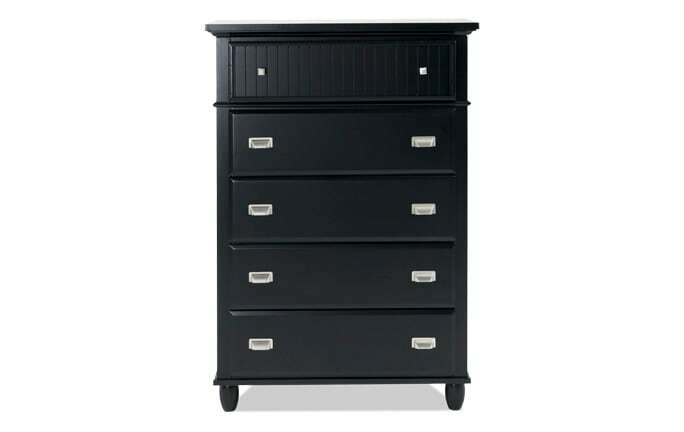 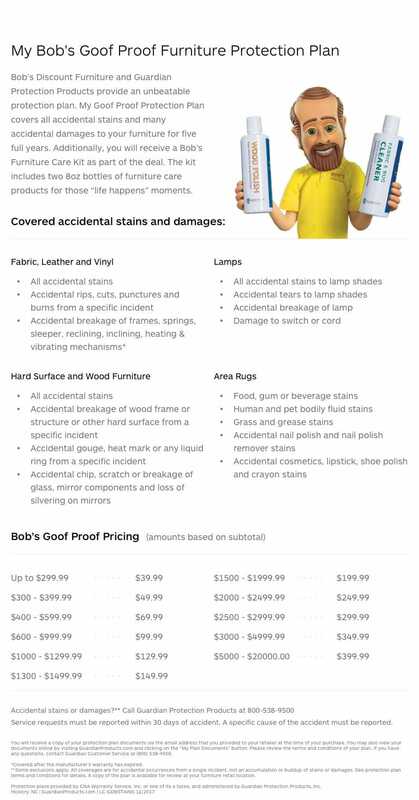 Sure, it's sturdy, but it's also spiffy! 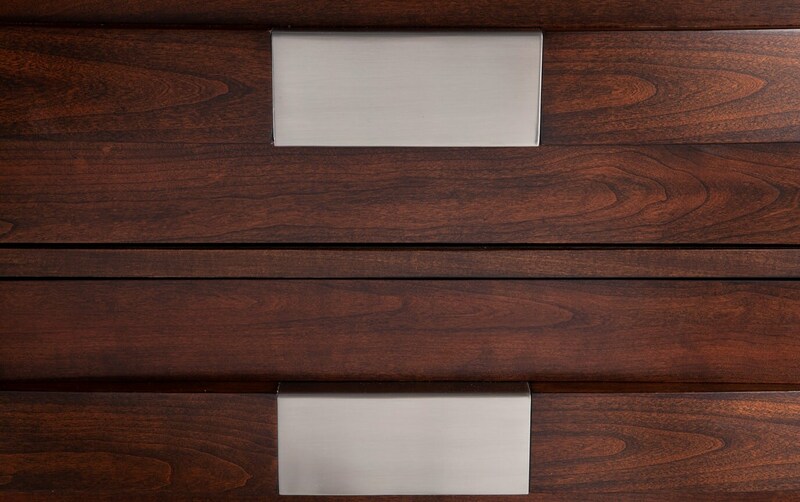 Brushed nickel hardware provides a welcomed contrast with the beautiful espresso finish that just so happens to easily match existing decor. 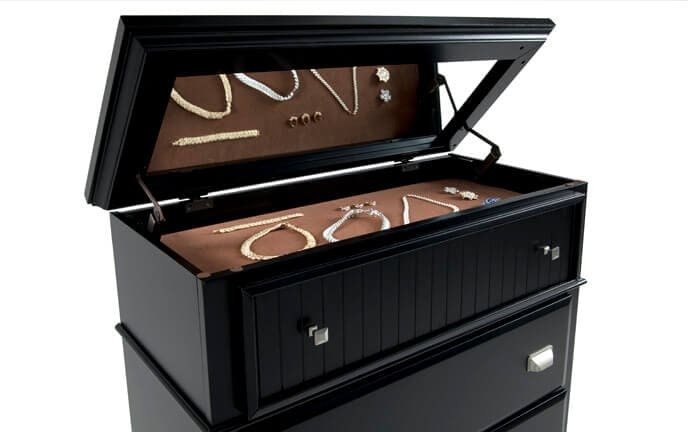 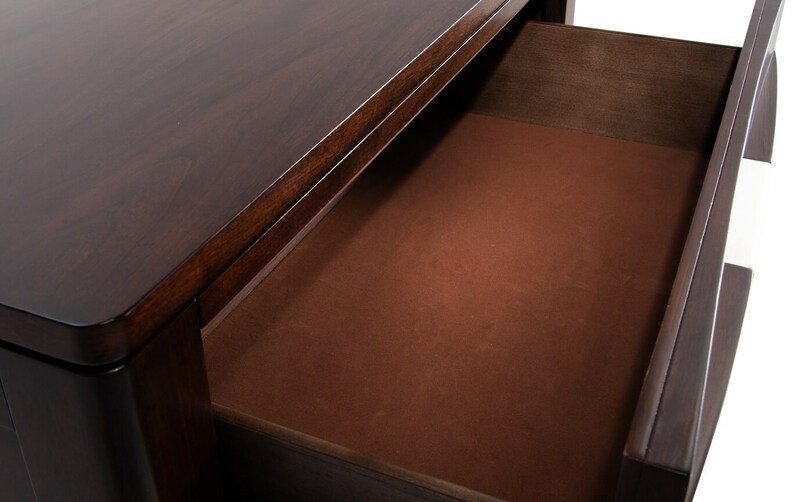 Best of all, you can hide away your valuables in the jewelry compartment in the lift-top. 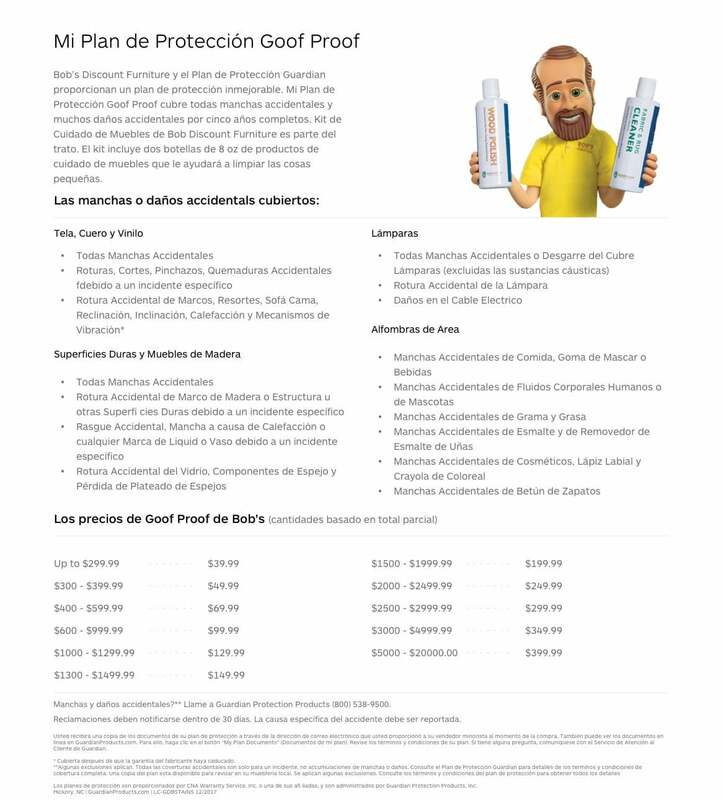 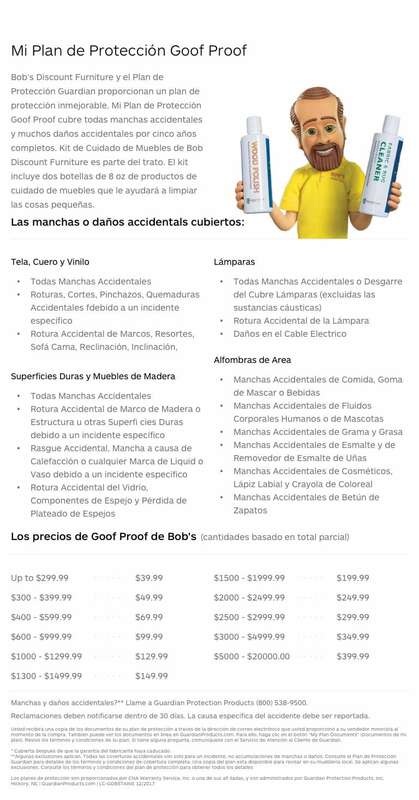 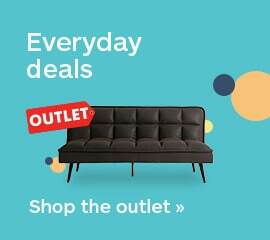 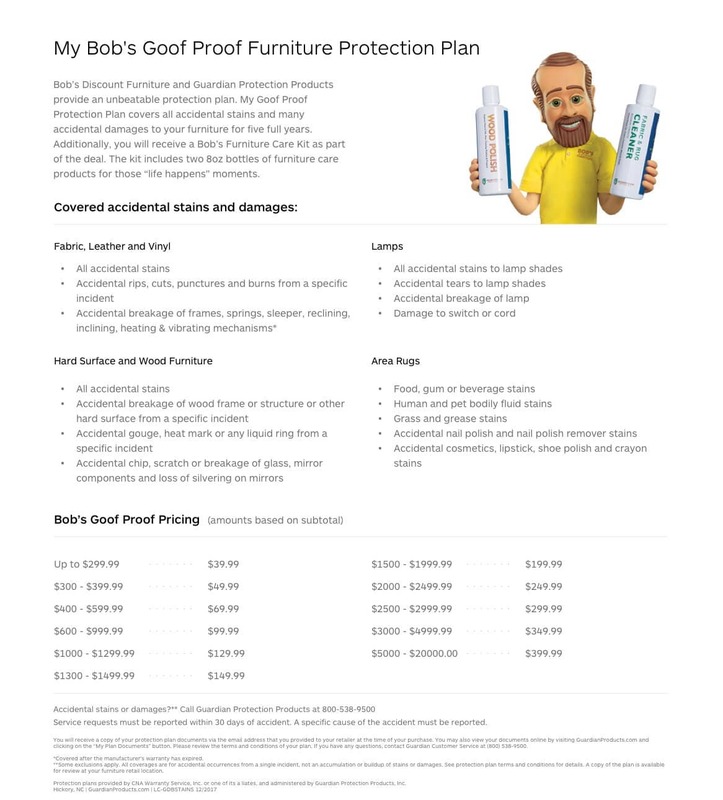 Here's your chance to get the best for less!